Being sore = A good workout? No pain, no gain. We’ve all heard this famous quote. It is very common to relate muscle soreness with a great workout but it SHOULD NOT be an indicator. Perfect workout for a busy schedule. I’m about to read you mind, ready? At some point of the day you already thought and/or decided you’re not going to workout today because you don’t have enough time. I’m quite sure I got it right. On today’s post I’ll share with you a secret workout to burn more fat, build strength and improve endurance FAST and best of all, in less than 30 minutes. I have to confess it drives me crazy when I hear comments like this; for example if I pass on a piece of cake, or choose a salad over french fries as a side to my burger, people assume I must be on a diet. There’s a HUGE difference between eating healthy and dieting. If you want to achive your health and fitness goals, it’s really important to train at the right intensity. You already know that your heart beats faster as the intensity of your workout increases and it determines which fuel source your body will use to generate energy. If you know in which heart rate zone you’re training, you can determine when you can push yourself harder or slow down a little. Do you wanna lose weight? If you answered yes, you are wrong; well, not entirely wrong; but what you’re really want to do is lose fat. 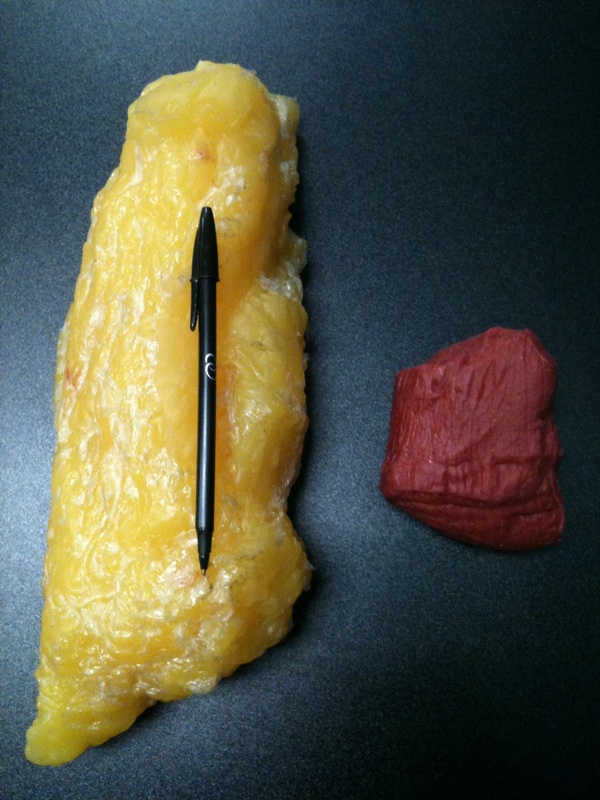 After reading this post you’ll understand the difference between weight loss and fat loss.